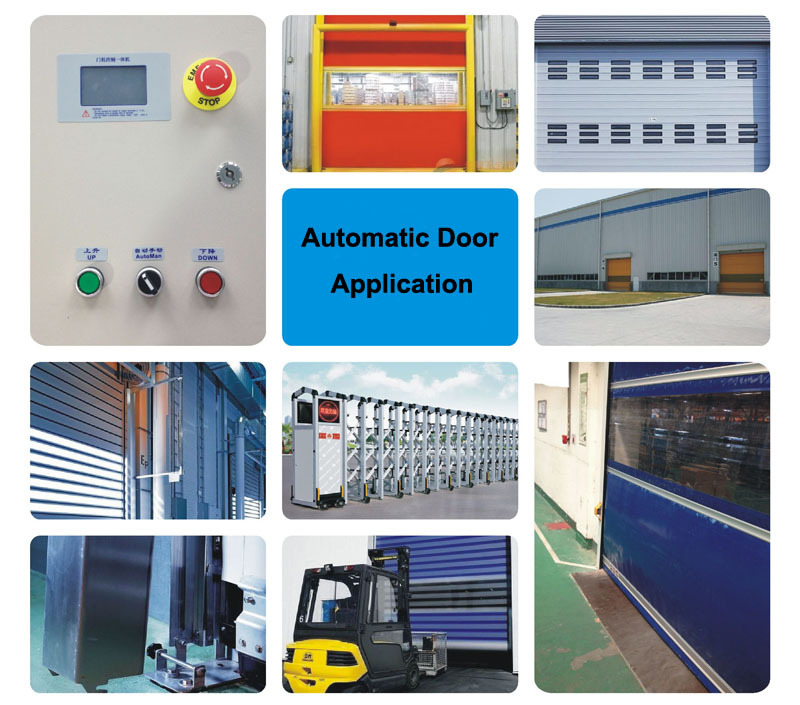 I5H series inverter base on high performance vector control and torque control technology platform, modular software and hardware features to meet the lifting, crane, papermaking, chemical fiber, elevator, mill, packaging and other high-end industrial applications demand. ◆Vector Control 1： Offering excellent vector control performance and insensitive to motor parameters. Startup torque: 0.50Hz 180% rated torque Speed adjustment range: 1:100 Speed stabilization precision: ± 0.5% 0.50Hz controlble motor stable operation with 150% rated torque. ◆Vector Control 2 (Without Encoder Speed Feedback)： Precise speed sensorless vector control technology realizes AC motor decoupling, enabling the DC motorization of operation control. Startup torque: 0.25Hz 180% rated torque Speed adjustment range: 1:200 Speed stabilization precision: ± 0.2% 0.25Hz controllable motor stable operation with 150% rated torque. Displayed/hidden function code The customer can select to display or hide the function codes by themselves. Dual 485 communication ports Dual 485 communication ports support Modbus protocol (RTU). 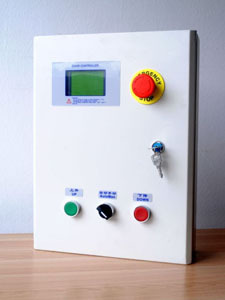 The standard operation panel can realize remote control box function with a maximum distance of 500m. 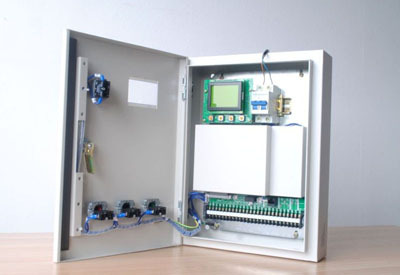 The product shall be mounted vertically in the electric control cabinet with good ventilation. Horizontal or other installation modes are not allowed. The cooling media is the air. The product shall be installed in the environment free from direct sunlight, dust, corrosive gas, combustible gas, oil mist, steam and drip.